Public health threats are always present. Whether caused by natural, accidental, or unintentional means, these threats can lead to the onset of public health incidents. Being prepared to prevent, respond to, and rapidly recover from public health threats is critical for protecting and securing our residents’ public health. 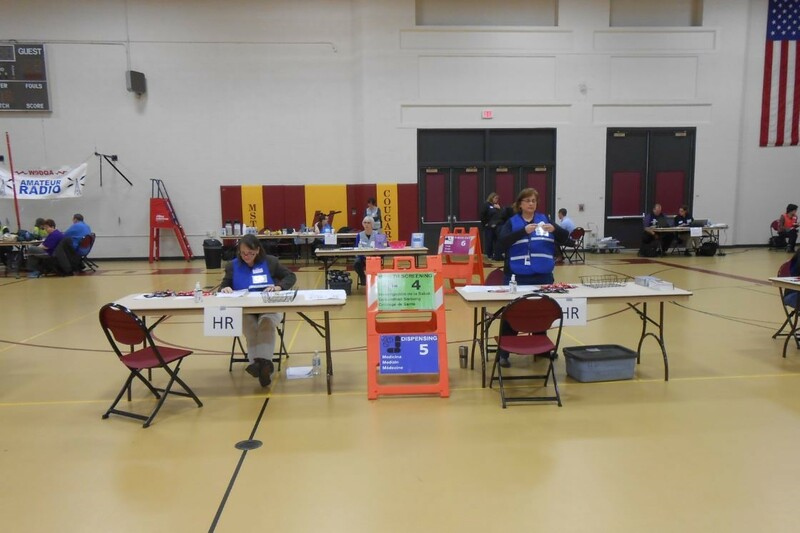 The Wood County Health Department wants to ensure that you are informed and prepared for public health emergencies within Wood County. In the event of a public health emergency, Health Department staff can be reached 24 hours a day, 7 days a week. During business hours please contact the Health Department at 715-421-8911. If you need to report a public health emergency during non-business hours, please call 911. This webpage provides you with links and resources to other websites that provide all the information you need to prepare for any type of emergency. Interested in helping out in an emergency? Register with the Wisconsin Emergency Assistance Volunteer Registry (WEAVR) today! Go to https://weavrwi.org/ for more information and registration details. Being prepared for disasters and emergencies can seem like a big job. Many people don't know where to start, so they never start at all. With Do 1 Thing you can take small steps that make a big difference in an emergency. One thing you do to help prepare for a disaster is to build a kit. Follow this FEMA link for help on building a kit, how and where to store it, etc. Are you ready for an emergency or disaster? Click on the links below to find more information about how to be prepared.